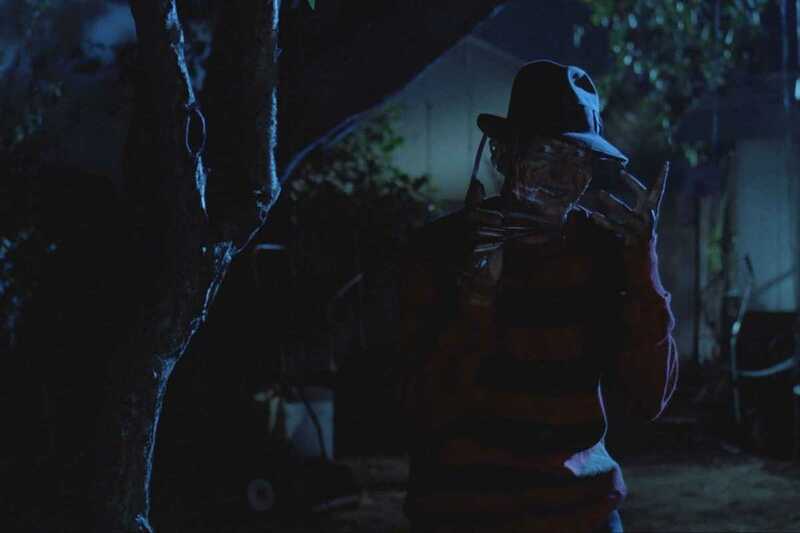 Polaroid celebrate horror flicks from the past decades this month, with Halloween (1978), Scream (1996), Friday the 13th (1980), The Blair Witch Project (1999) and A Nightmare on Elm Street (1984) showing on successive Sundays. Bring a date to your favorite movie and have dinner for €5 each; the combo includes a hot dog, nachos with guacamole or popcorn and a drink. Because you’re so romantic.